All images are available in prints or canvas gallery wraps in various sizes. 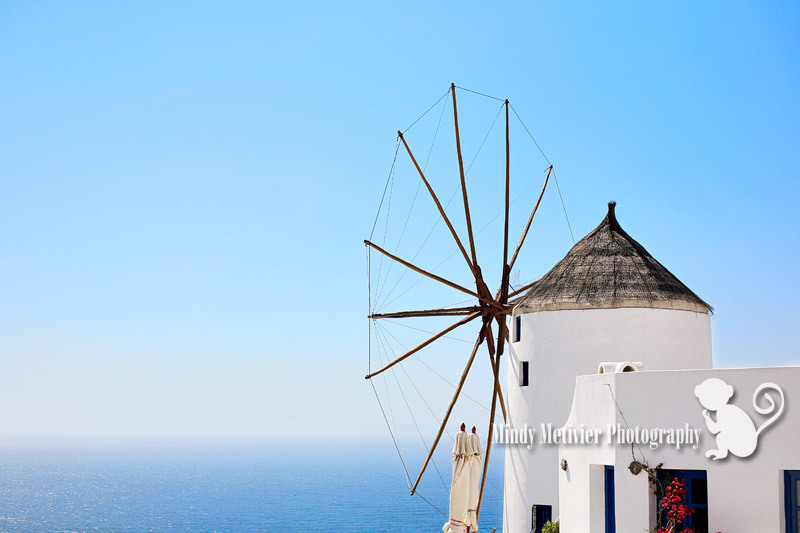 Be on the look out for Mindy Metivier Photography’s Fine Art & Travel online store–it will be coming soon! © 2019 Hawaii Newborn Photographer | Oahu Newborn Photographer | Mindy Metivier Photography|ProPhoto theme by NetRivet, Inc.